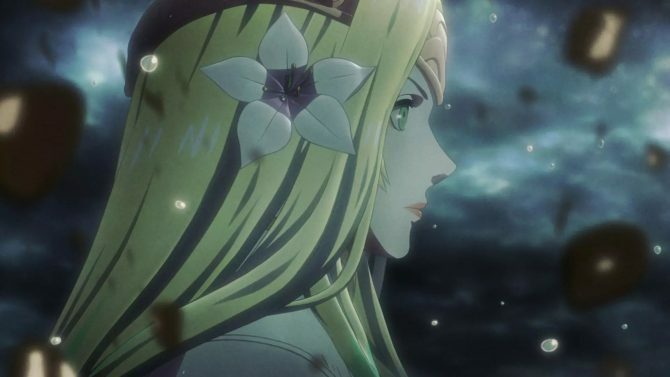 New content may soon be coming to the new Fire Emblem mobile endeavor, according to the game's director; new characters, skills, and stories are on their way. 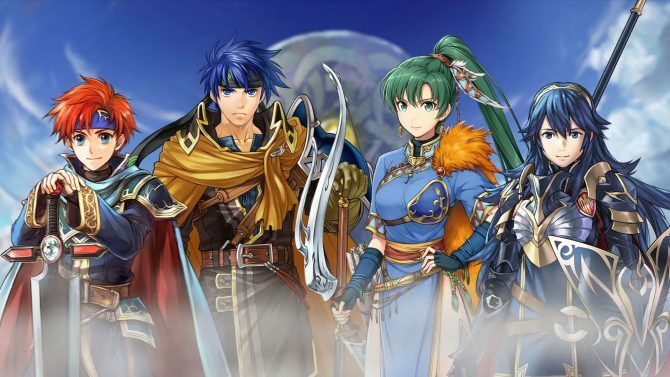 Now that the game is in the palms of millions around the world, Nintendo has begun talking about its plans for continued support of Fire Emblem Heroes. 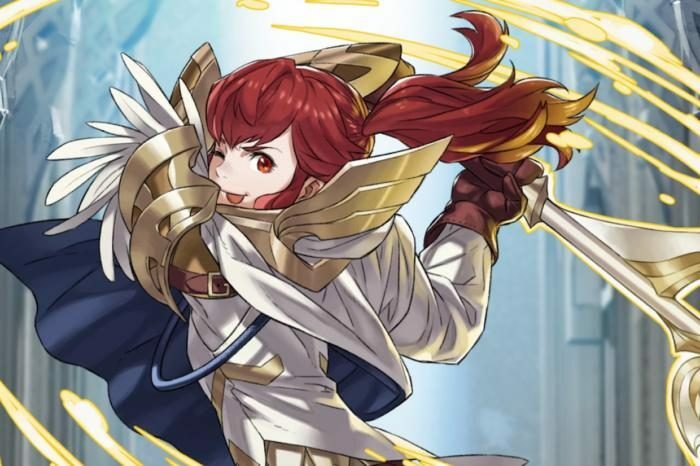 In a recent interview, Fire Emblem Heroes and Fire Emblem Fates director Kouhei Maeda said that a regular stream of content can be expected from the popular, new mobile game’s developer Intelligent Systems. Maeda-san also commented on Intelligent Systems’ work on the game, as well as how the game came to be. Nintendo recently announced that a slew of new Fire Emblem titles are on their way to its many devices, including Fire Emblem Warriors for Nintendo Switch and New 3DS, Fire Emblem Echoes: Shadows of Valentia for 3DS, and a currently untitled Fire Emblem game coming to Switch in 2018. 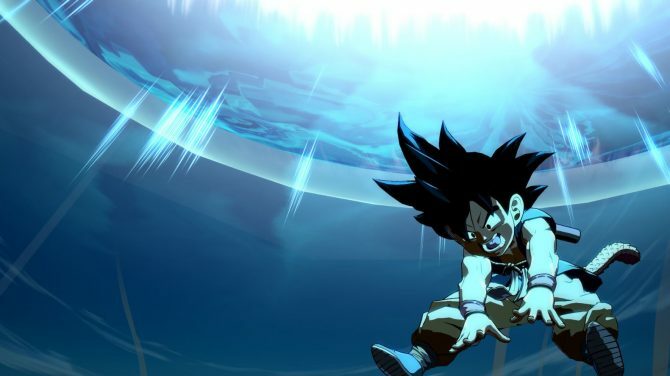 When Maeda-san was asked about how this content might be introduced to Fire Emblem Heroes, he expressed some hesitance. 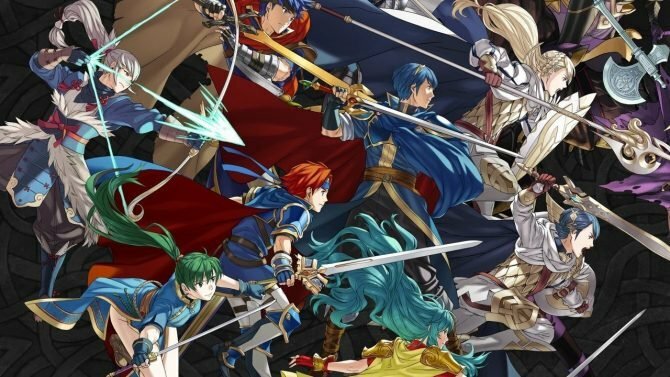 Nintendo game director Shingo Matsushita has said that Nintendo plans to support Fire Emblem Heroes for as long as it remains apparent that players still have an interest in the title. For now, Fire Emblem Heroes appears to have had a solid launch. Are you looking for even more Fire Emblem content to pour into your eyes? 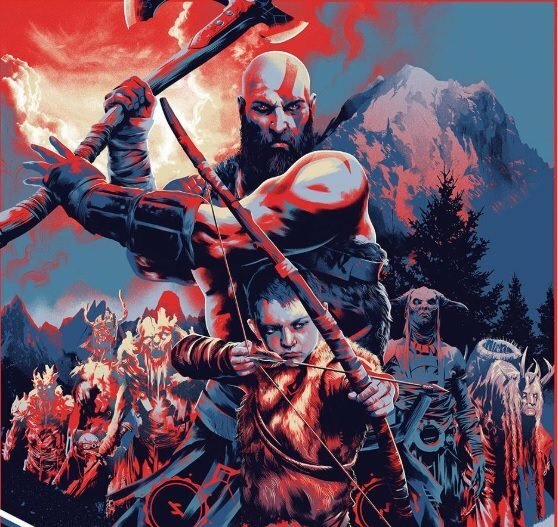 Check out character designer Yusuke Kozaki illustrate one of the game’s characters in a time-lapse video.